Can Cats Eat Apples? Health Benefits And Safety! 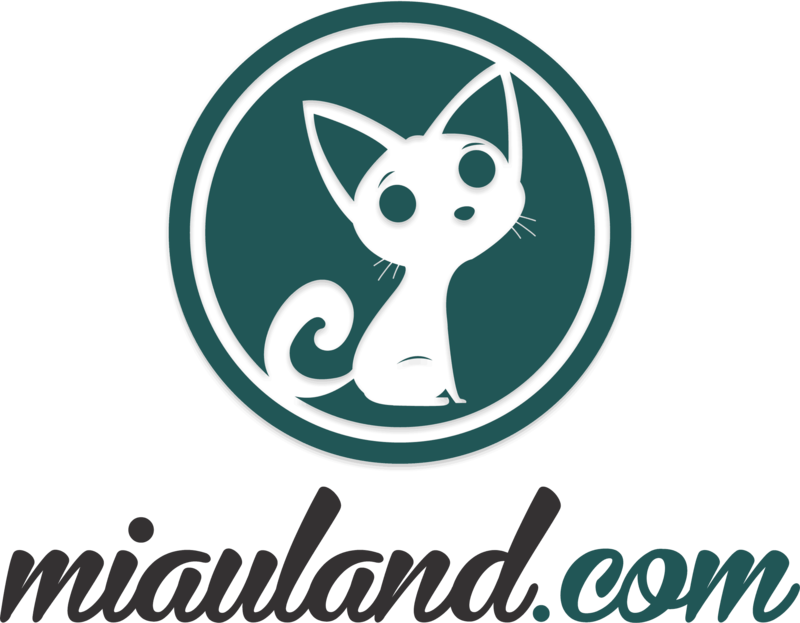 » Health benefits and safety, can cats eat apples? Health benefits and safety, can cats eat apples? One of the most recognizable phrases around: ‘an apple a day keeps the doctor away' may be a bit cliché. However, there's a reason why this famous aphorism was coined. Now the question is: can cats eat apples to keep the veterinarian away? Apple is one of the favorite fruits of the world, and it's so easy to understand why. Pleasantly crisp, juicy and sweet, it's no wonder that this beautiful fruit is always on the top spot in our snack list. Aside from its yummy taste, they are also packed with nutrients and health benefits. They contain high levels of antioxidants that can inhibit cancer cell proliferation, lower blood cholesterol and reduce lipid oxidation. This amazing fruit is also relatively high in fiber, which is known to improve digestion. In addition to its digestion-aiding property, fiber in them also help lower cholesterol level in the blood vessels. Thus, it helps prevent atherosclerosis and heart diseases. 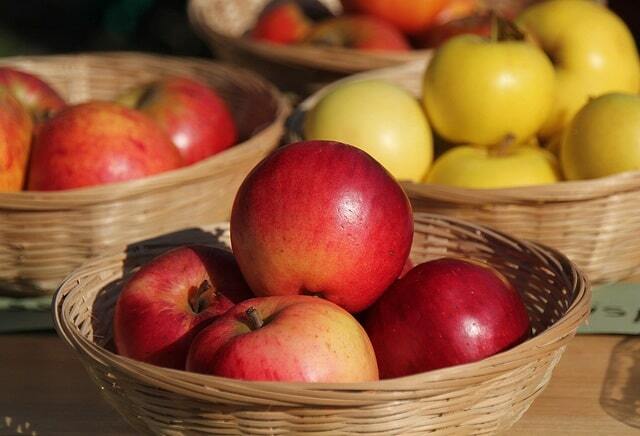 Apples are most consistently associated with reduced risk of diabetes and asthma due to their flavonoids content. Considering all these health benefits, eating one a day can indeed protect your body from potential diseases. Hence, it saves you from going to the doctor regularly. There’s no doubt that this fruit is a healthy snack for a human. However, can we also give it to our feline companions? Can cats eat apples? If so, can they also get the same benefits and keep the veterinarian away? As pet owners, we often worry about the well-being of our furry companions. You’re probably aware that felines are carnivores. Despite this knowledge, we still can’t help but worry if they’re getting enough nutrients from their meat diet. From our perspective, a diet consisting of only meat products is undoubtedly unhealthy. However, keep in mind that a human body is different from a feline body. The human body requires obtaining essential nutrients from a wide range of food sources from both plants and animals. A well-balanced diet comprising of both plant-based and animal-based foods is a human’s biological necessity in maintaining good health. On the other hand, a feline body isn’t designed to digest and metabolize plant-based foods such as fruits and vegetables. As carnivorous creatures, they solely rely on meat foods to survive. They don't need to consume fruits as far as nutritional value is concerned. However, this does not mean that they can’t eat plant-based products. Can cats eat apples? Yes, they can. However, there are certain limitations and precautions to consider when feeding them to your feline pet. Usually, cats shouldn’t show any interest in them or any other fruits. The only reason why they’re tempted to try fruits is that they usually see their humans eating them. It’s not an unusual scenario: you’re sitting on the couch while chomping down a juicy apple while your kitty stares at you. Just for the sake of curiosity, they'll want anything that you're eating even if they don't find it appealing. Many pet owners are wondering if it’s okay to share a slice of one with their kitty. Can cats eat apples without any side effects? Is eating one right for their health too? Are Apples Safe For Cats? How Much Apple Is Safe for a Cat to Eat? Can Cats Eat Apple Sauce? Can Cats Drink Apple Juice? Not only are they delicious but apples are also nutritious for humans. However, can cats eat apples and enjoy the same health benefits too? Technically, cats can have them. As long as it is given in small portion and moderation, it should be safe for your kitty. However, always remember that felines are obligate meat-eaters and they can’t properly digest anything that isn’t meat. Can cats eat apples? Your feline pet may appreciate a slice of one on rare occasions, ideally as an infrequent treat. However, it shouldn't be given on a daily basis, and you shouldn't consider adding it into its daily diet. Furthermore, the shape of the fruit itself makes it difficult for cats to take a bite off it. As a cat treat, slice just a small portion of it. Moreover, make sure not to include the core and the seeds because these can be harmful to felines. A small portion of an apple won’t hurt your kitty. Felines can benefit from the antioxidants in them. Antioxidants can strengthen your kitty's immune system and helps fight off the effects of aging, cancers, heart ailments and other diseases caused by free radicals. Aside from antioxidants, cats can also benefit from this fiber-enriched fruit. Dietary fiber is a carbohydrate that is essential to cats because it provides bulk in the gastrointestinal tract to assist digestion. 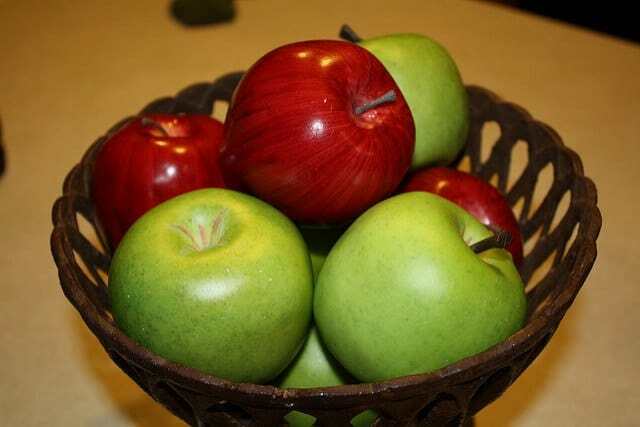 Apple is known to be an excellent source of powerful antioxidant and dietary fibers. However, it has more to offer. It also contains a sufficient amount of vitamins A, C, potassium, and calcium. All of these are essential for feline nutrition. Vitamin A helps maintain a cat’s optimal health by bolstering the functions of muscles and nerves. Ascorbic acid, or vitamin C, plays a vital role in the formation of collagen in cats. Potassium is an essential electrolyte required for the normal functioning of bodily systems and muscles. Calcium provides necessary nutrients for the proper development of a feline’s bone and oral health. However, wait, there's more. The skin of the fruit contains phytonutrients that have potent antioxidant and anti-cancer abilities. 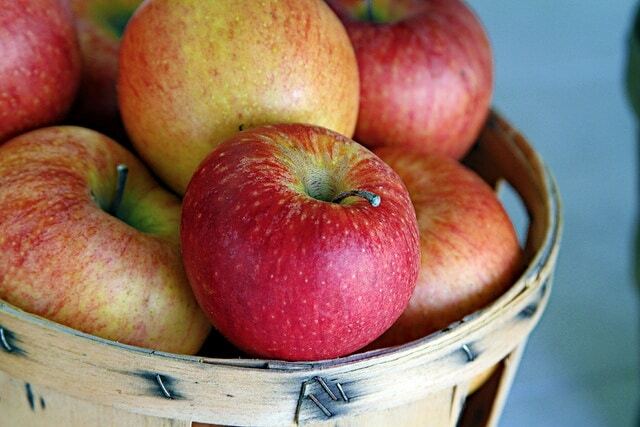 Since apples are loaded with these essential vitamins and nutrients, it’s only logical to assume that these fruits can also be beneficial to our feline pets. Unfortunately, that may not be the case. Cats can obtain all the antioxidants they need from their regular diet consisting of fish, meat and poultry. Contrary to what we believe, plants are not the only source of dietary fibers. Bones, tendons, ligaments, and cartilages are indigestible. These can constitute intestinal fibers in providing bulk for moving food through the gastrointestinal tract. Moreover, their primary sources of vitamin A are liver and fish oil. Meat is also rich in potassium, and it contains the right amount of calcium to meet their daily nutritional requirements. Felines can manufacture their vitamin C by converting glucose into ascorbic acid. Therefore, they don't need to get it from the food they eat. Do they still need nutritional supplements from another food source such as fruits? Not necessarily. It’s important to realize that our dietary requirement is entirely different from them. What’s healthy and nutritious for us may not be as beneficial to them. Hence, apple should not be seriously considered as a regular cat food but rather as an occasional treat only. Can cats eat apples? Yes, they can. However, you need to be very cautious. The flesh and skin of this fruit should be beautiful in small portions. However, you need to avoid giving your pet the core and seeds of one. When it comes to cats, the core of an apple is poisonous to them. These seeds contain harmful traces of cyanide that are highly toxic to cats. Cats tend to ingest cyanide by eating plants that contain cyanide compositions such as apple seeds and tree leaves. This is why it's crucial to remove any pips before giving a slice of apple to your pet. Alternatively, better yet, avoid the fruit's core and make a slice out of its flesh. If your cat accidentally ingests any seeds, call your veterinarian for some medical advice. However, if symptoms appear, take your pet to the vet clinic right away. Also, watch out for any residual stems and leaves as these parts also contain traces of cyanide. If you want to give apples to your kitty, you must remove the core and the seeds altogether to avoid potential cyanide poisoning. In addition to that, you also need to wash the fruit thoroughly to ensure that is free of any pesticides. Chemical residues can create a hazardous effect on your feline friend if ingested. Most store-bought fruits are treated with pesticides and fungicides that are harmful to both humans and animals. Run the fruit under tap water, turn to clean all sides as necessary. Using your hand, rub the skin to remove any waxy residue or lingering chemical pesticides. Wipe it with a paper towel or a clean cloth until totally dry. It's not necessary to use soap or detergent as these can leave residues that can cause an upset stomach. You may want to check the fruit for any bruises, mold or other signs of damage. If you see any, cut the affected area with a knife and discard it. Felines are more sensitive to bad foods than humans. So if you let them eat rotten fruits, it can inevitably lead to diarrhea and other digestive problems. In severe cases, consuming bad ones can become a source of toxicity in cats. Whether to include the skin or not will depend on the preference of your pet. Some kitties would want to chew on the surface while others only want the flesh. Take note that felines are not capable of digesting plant-based foods such as fruits. Giving them too much in one sitting can cause gastrointestinal issues to your kitty. Some cats appreciate the distinct flavor of this juicy fruit. However, it's not a guarantee that your particular pet would love it too. 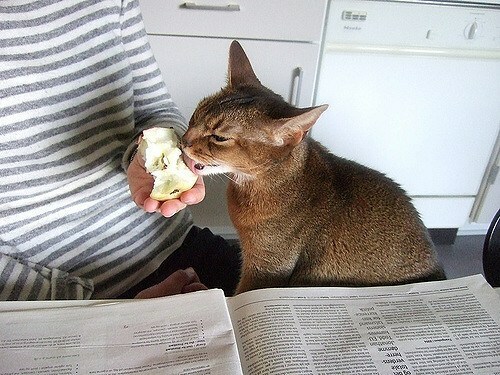 If your kitty doesn’t like the taste of apple, then there’s no need to force it. 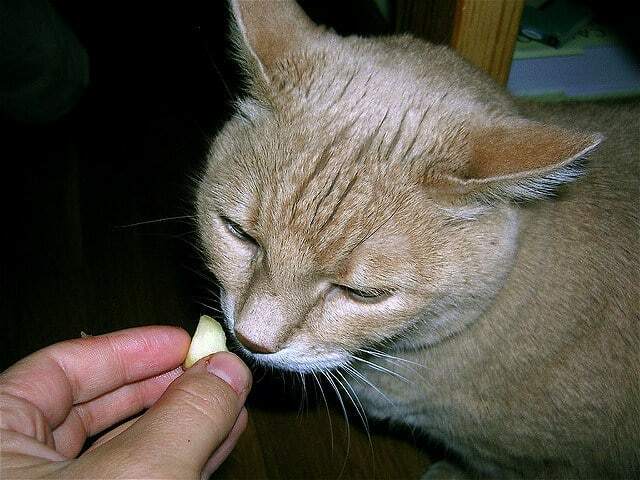 Your pet is likely to show interest in the fruit because your kitty is only curious about it. However, if your pet happens to like the taste of apple, then you may consider giving it as an occasional treat. Just don’t forget the proper way to prepare it for your cat. Like any other plant-based foods, moderation is the key when serving fruits to your feline pet. Too much consumption of apples can do more harm than good to your furry friend. Cut the flesh into smaller pieces to prevent choking. You can sprinkle a few small pieces of the fruit on top of their regular meal on rare occasions. Two or three small pieces of apple flesh once or twice a week should be safe for them to consume. Never go beyond the recommended quantity because cats tend to become addicted to anything being offered to them on a regular basis. If they happen to fall in love with the taste of them, it's highly probable that they will lose interest in their regular food. Eating foods that are not appropriate for their species can be a bad thing. This is because their bodily systems are not capable of breaking down plant-based foods. No matter how they plead for more apples, you should not give in to their demands, and it's wiser to stick with the recommended dose. Many pet owners are quick to assume that applesauce is better than an actual slice of one for a cat. Why not? Mashed apples are more comfortable to eat, and it would prevent your kitty from choking. Although the idea is quite tempting, you should also consider how the sauce is made. Sweeteners, flavorings, and preservatives are added into the applesauce to augment its flavor and retain its freshness longer. Applesauce contains high amounts of sugar that can cause obesity and diabetes in felines. Not to mention, it can cause dental problems too. Additives in the form of flavorings and preservatives do not provide nutritional value to cats. If anything, food additives are harmful to them. 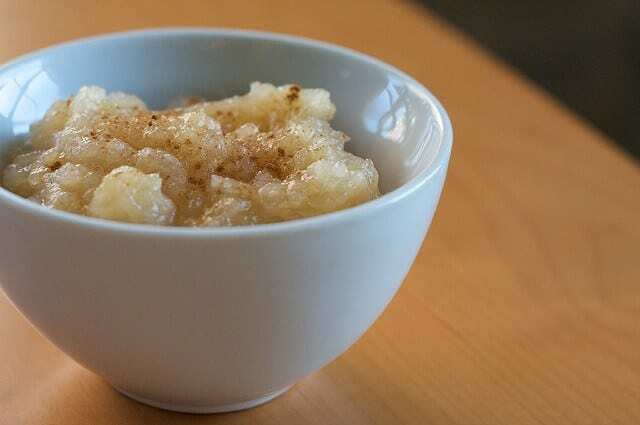 Furthermore, applesauce is often seasoned with cinnamon, nutmeg or butter to taste. Some cats may be allergic to cinnamon and nutmeg is toxic to cats if ingested in high quantities. If you've decided to give apples to your pet, a small piece of the fruit itself is the best option. 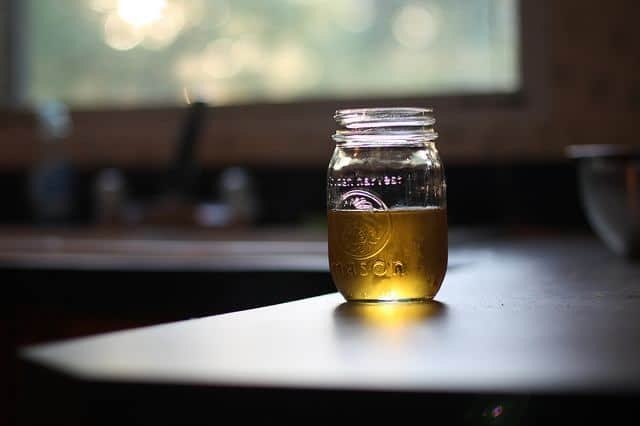 If the sauce is not recommended for cats to eat, can we give them apple juice instead?Straining the juice from the apple itself isn’t a good idea, at least for a cat. Antioxidants, flavonoids and dietary fibers are mostly contained in the skin and flesh of the fruit. The juice itself provides most of the vitamin C, but cats don't need this specific vitamin because they can manufacture it themselves. So, what’s the point of letting them drink apple juice? It is not advisable to give apple juice to your feline pet because it is too concentrated for them. So the added sugar will harm their health. Instead of giving them apple juice, let them drink water t keep them well-hydrated at all times. Can cats eat apples? This delicious fruit should be excellent for your kitty as long as it is prepared and served correctly. The most critical thing to watch out when feeding apples to cats are the risk of cyanide poisoning. However, this can be easily prevented. Make sure to remove the stems, leaves, core, and seeds from the fruit. 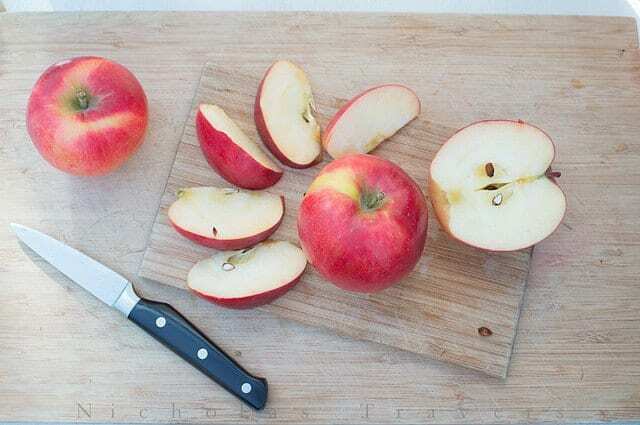 Even though apples are rich in antioxidants and fiber, you should only give small pieces of this fruit in moderation. Apples can do miracles on a human's body but not for a feline's body. They are meat-eaters to start with, and anything other than meat should be given with restrictions. It won't harm your pet if you give them a little piece of this fruit. However, you still need to keep an eye on possible side effects. If your feline pet manifests adverse reaction after eating an apple, it’s best to seek medical assistance from your veterinarian immediately.